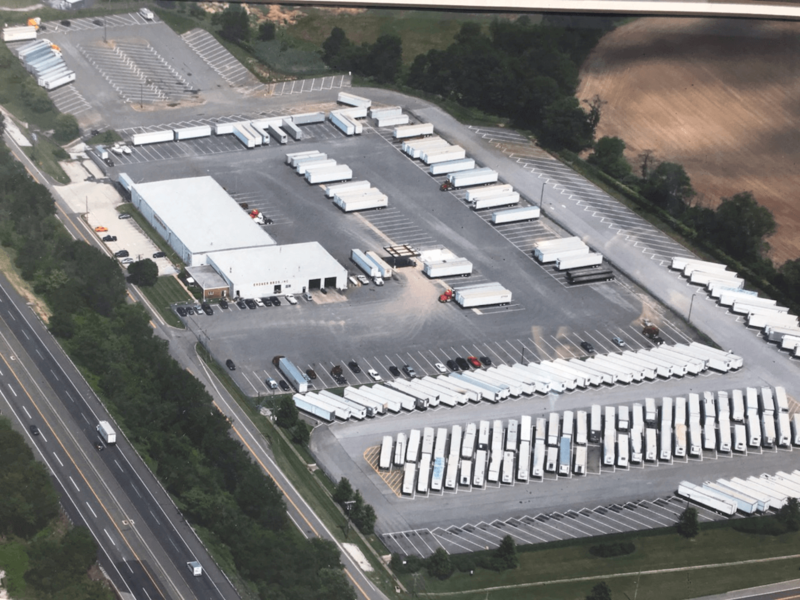 For several years, Erdner has been providing flexible outdoor parking lot solutions at our Swedesboro NJ facility. The area is very flexible and can partitioned if needed. Please contact us with your needs or ideas, we’re certain we can come up with a solution.